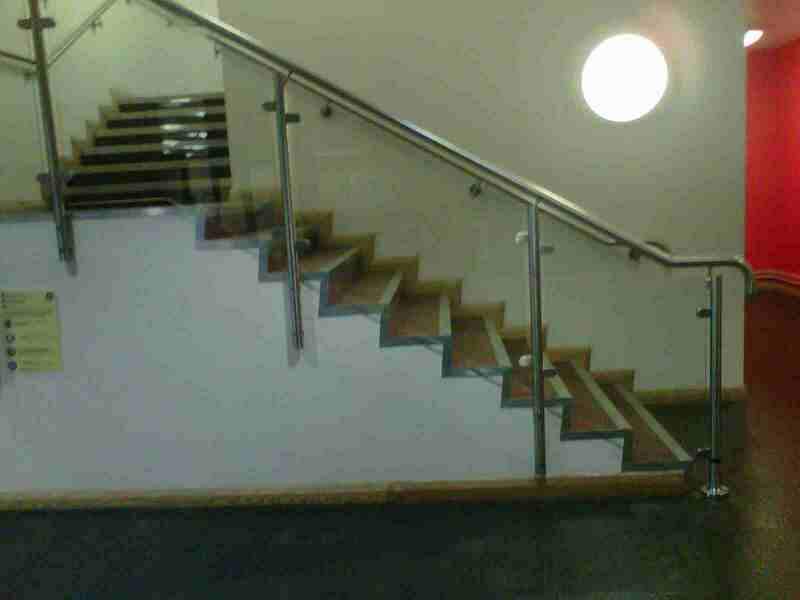 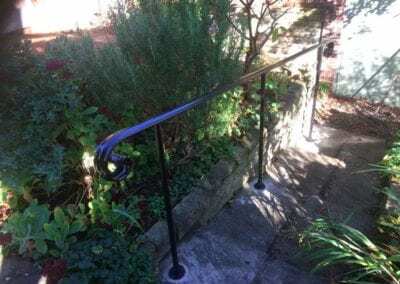 We were asked to repair damaged stainless steel handrails on three staircases and a bridge, and replace missing components. 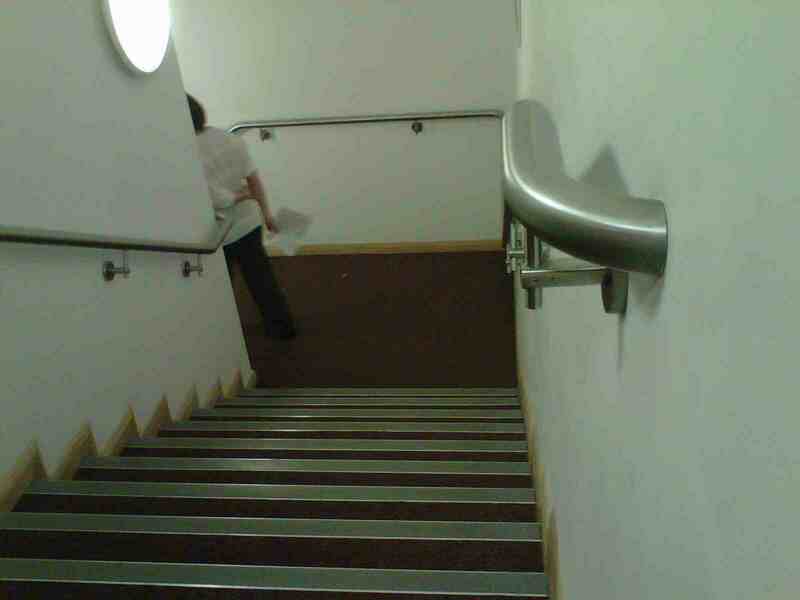 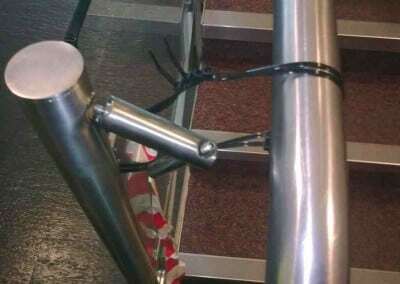 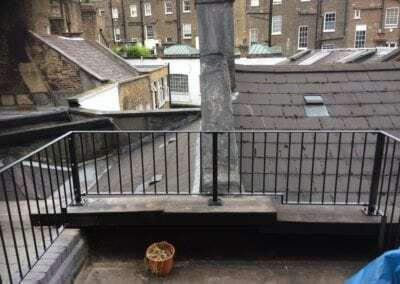 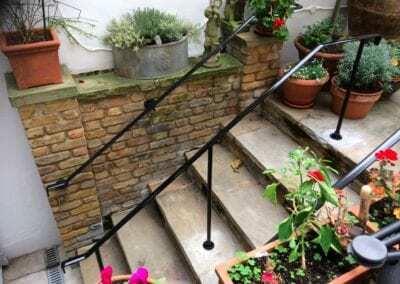 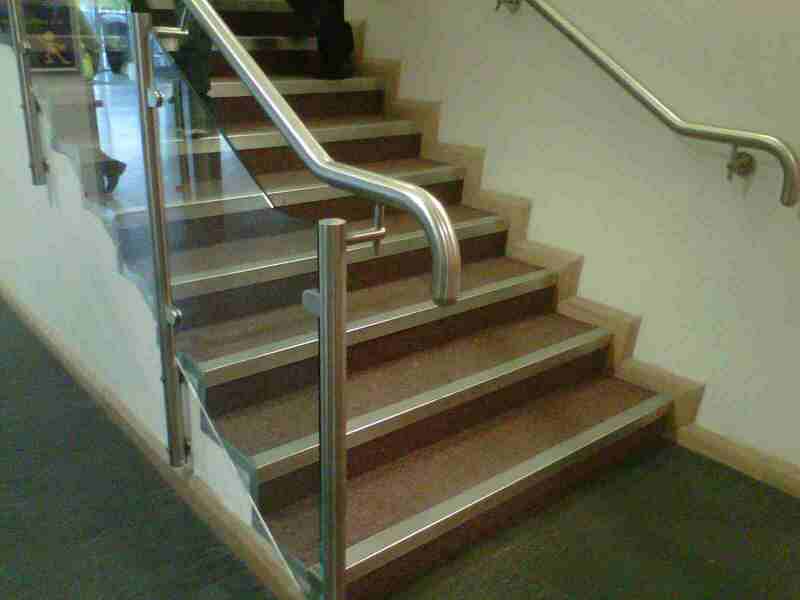 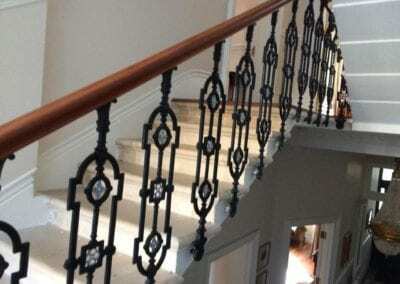 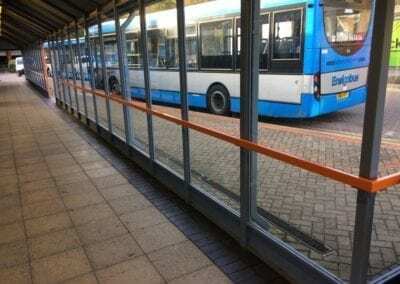 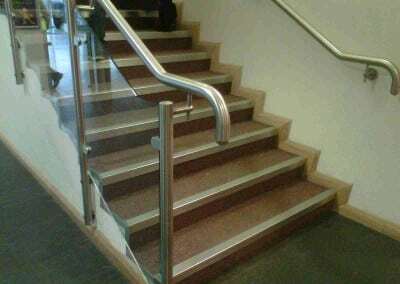 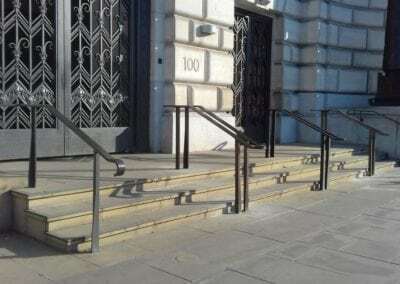 We carried out considerable welding and other repairs to various parts of the handrails. 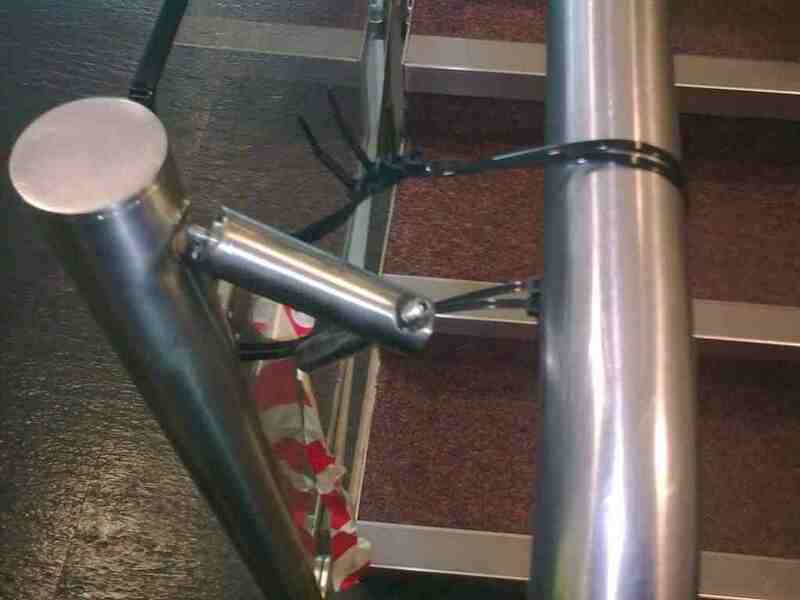 We also manufactured a purpose-made stainless steel end cap to replace one that was missing from a handrail post. 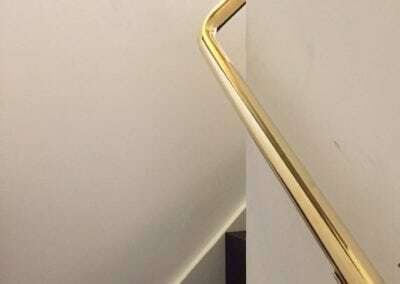 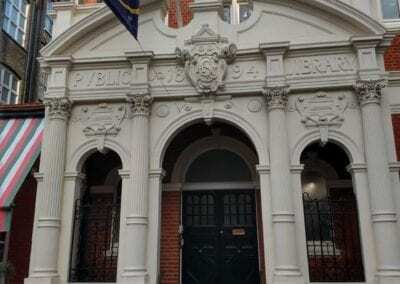 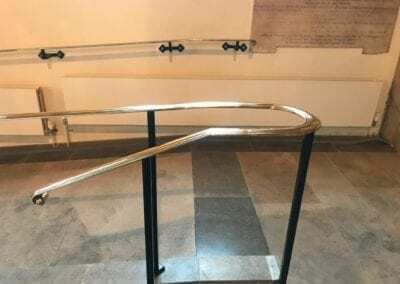 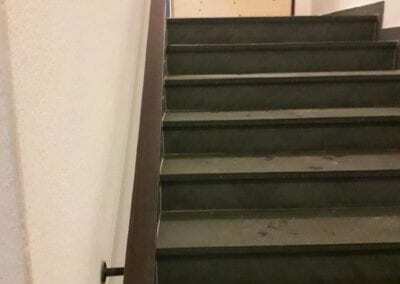 The handrails were restored to a safe and secure condition for the use of students, staff and visitors.